NAB, the industries biggest show for broadcast and professional media is quickly approaching. If EAR can help provide personal booth tours for a key manufacturer(s) please let us know! Simply “register” and request a topic or manufacturer and we’ll make it happen. Space is limited so register today! Can’t make the show this year? We can help prepare a personal post-show briefing, just register and suggest products of interest! Can’t make it to the show this year? Send us a note via email or contact form and we’ll prepare a post-show report for you to review. 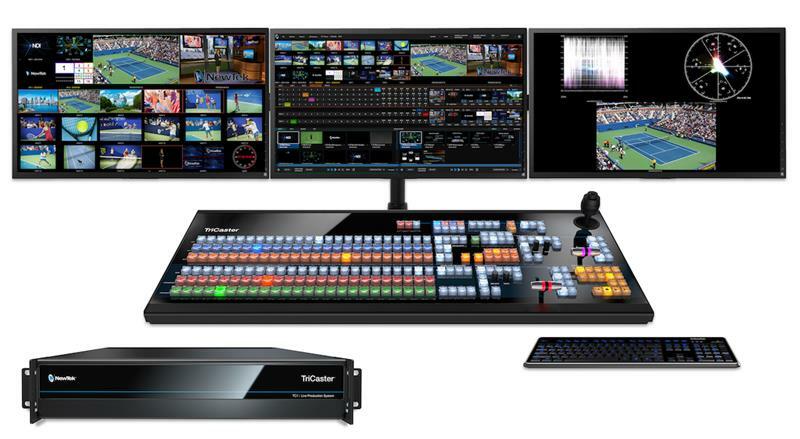 Panasonic is pleased to offer 0% / 12-month end-user financing on a wide Professional Video and Systems’ products, including the DVX200 and UX180 4K Professional Cameras, Studio Cameras and PTZs. This program is valid April 1, 2018 through September 30, 2018. Period: April 1, 2018 – September 30, 2018. 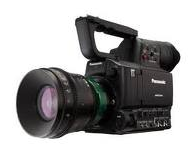 Eligible Models: All new Panasonic Professional Video and Systems’ products. Non-Panasonic products, including cases, mounts, camera lenses (Fujinon and Canon), etc., are not eligible. product shipment. Please note that not all end-user customers will qualify based on credit worthiness. Other finance options may be available. (Marlin) before September 30, 2018. All equipment must ship by September 30, 2018. Cannot be combined with other end-user special pricing or programs. Services, such as installation, etc., are not eligible for this promotion. B-stock or used equipment are not eligible for this promotion. Panasonic reserves the sole right to modify or cancel this program at any time. Promotion is valid for ALL Panasonic Professional Video cameras, switchers, displays and projectors. Promotional rate also applies to ALL Panasonic Professional Video accessories, Professional Display and Projector equipment that are bundled with a camera or switcher. Visit our financing page for more details. 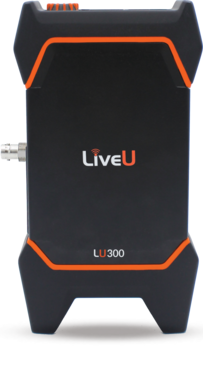 Call us today about this limited-time promotion, or other flexible terms customized for your budget, contact an EAR product specialist at 800-473-6914 or contact us now on line.